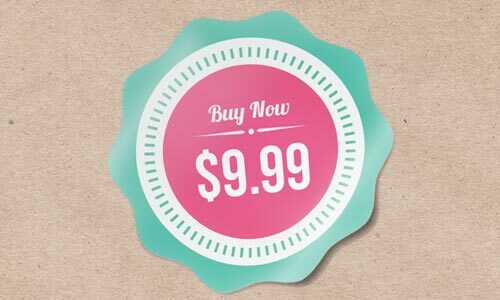 Are you looking for a Virtual Proof of your artwork on a printed product? 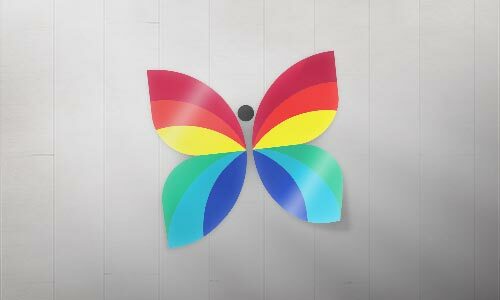 Our production staff would be happy to generate a realistic Virtual Mockup Proof with your art. For best results we request that you send us your 'finished artwork' in our template so we can create the best mockup possible. Our 'blank' mockup templates are not able to be sent out to be edited by our customers at this time. Looking for a specific product proof, let us know as we may have other image options already available! *Requests for Photo Realistic Virtual Proofs with your artwork order may require an additional charge. Ask your Sales Representative for additional information. You may be one of those with unique tastes for your car and you love the way that decals and stickers work for it. With a lot of options available, decals and stickers are sure to provide your car with cool and chic feel. But are you sure that aside from the cool designs, are they durable to harsh conditions as well? 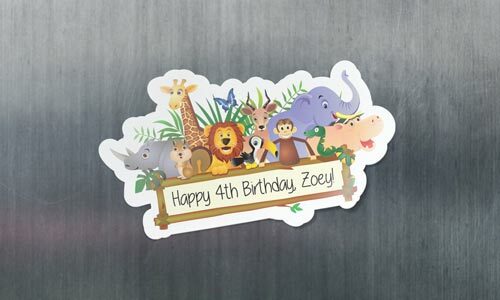 Here at S&K Print Shop, you can find just the perfect decals and stickers for you. 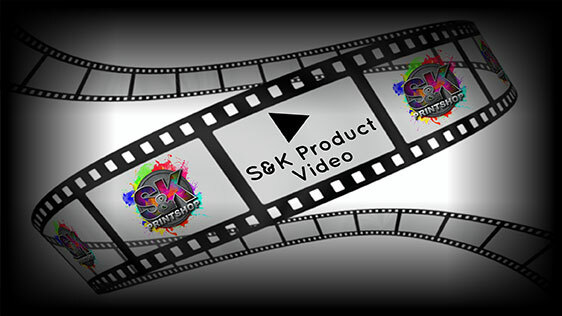 These printed decals and stickers available S&K does not only give you great colors. They are heavy duty and works really well even in harsh conditions. They work well in providing your car with great look for its custom designs and great, vibrant colors. Moreover, with the fact that these decals and stickers are dye coated, they can last for a longer use for they are protected from scratches and graze. 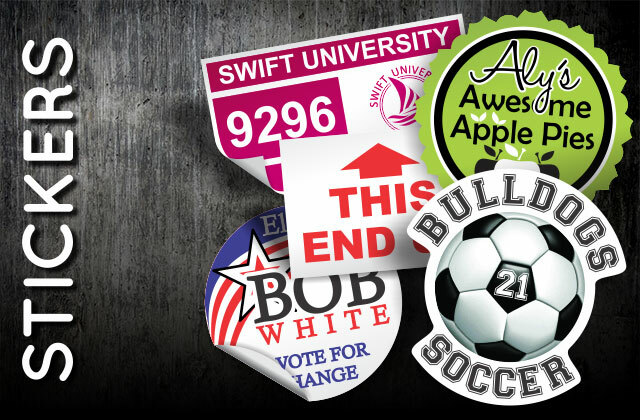 Click Here to get a FREE quote from S&K for next Stickers printing job!